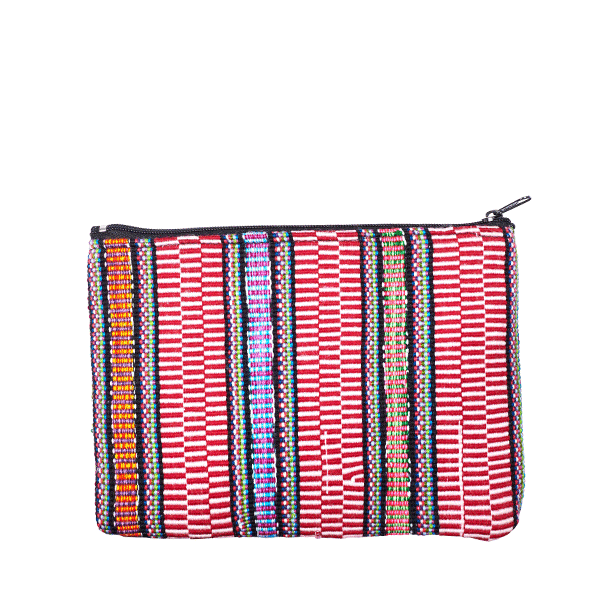 Our Huipil cosmetic bags have a story to tell! 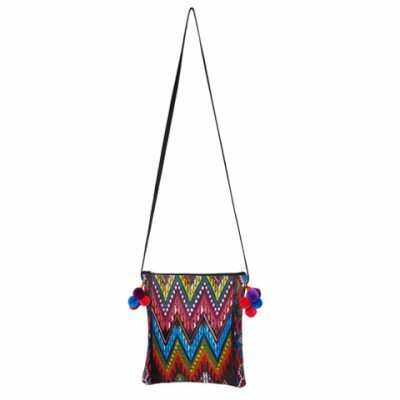 Each of these beautiful little bags is made of the traditional Huipil clothes of the Maya Indians. 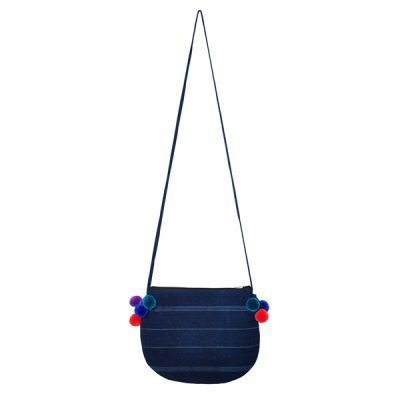 Through upcycling these beautiful hand-woven fabrics find a new use. 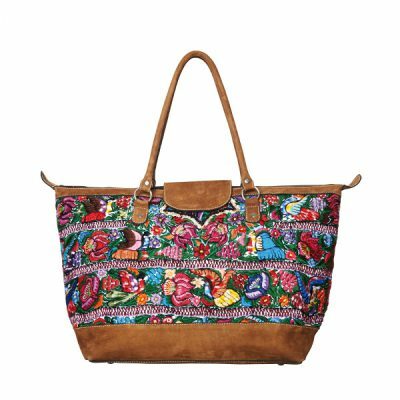 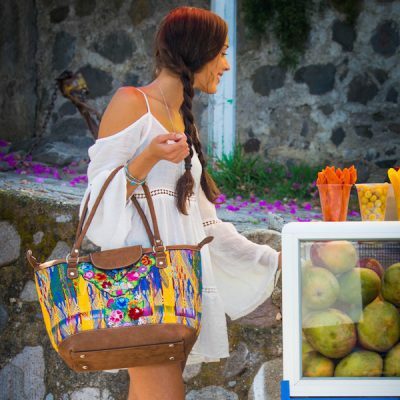 Each pattern tells its very own story from the Mayan culture and makes each cosmetic bag a very unique companion. 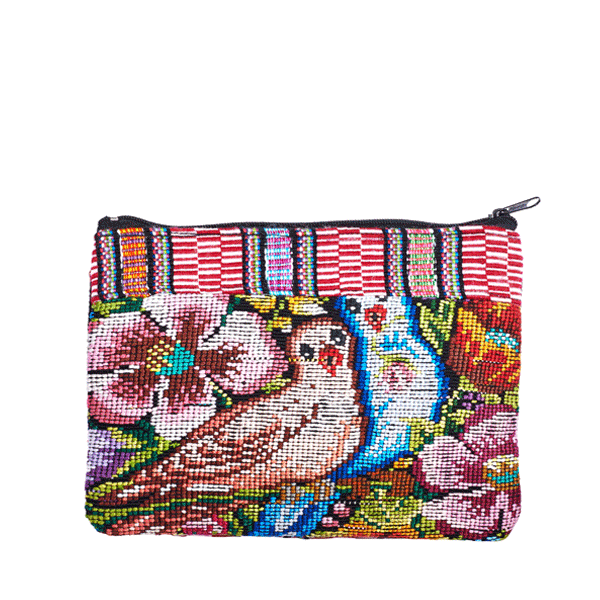 This lovely cosmetic bag Huipil features a colorful design and finds place in every handbag. 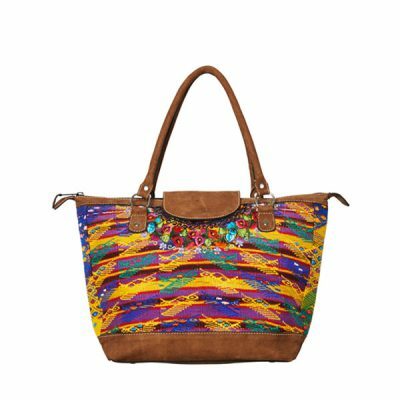 At the same time, the cute little bag can also be used as a ‘bag in bag’ or clutch giving your outfit a very special boho look.